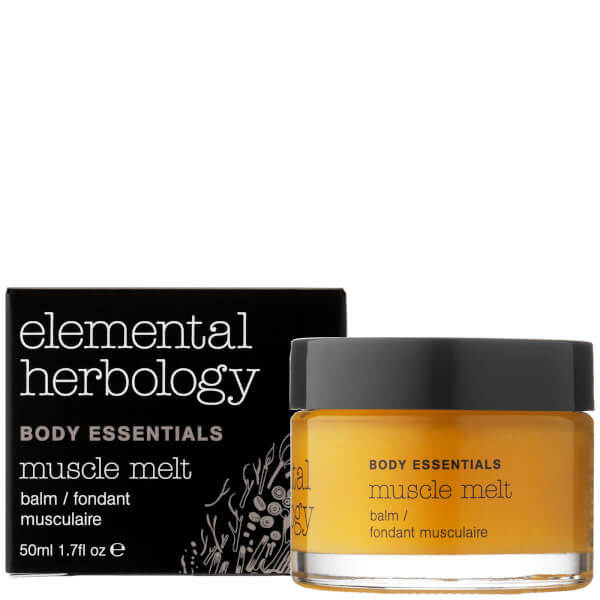 Give your tired and aching muscles some much needed TLC with Elemental Herbology’s Muscle Melt Balm. 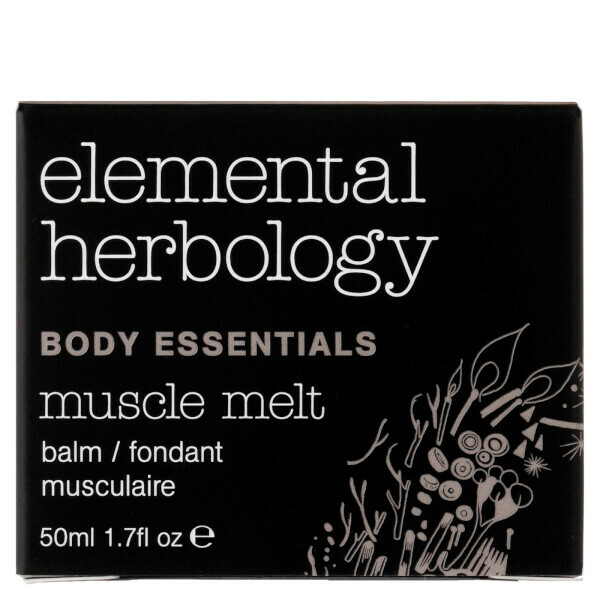 Expertly infused with natural botanicals including Ginger, Ho Wood and Turmeric, the warming balm stimulates and encourages blood circulation to sore areas to relax the muscles, relieve dull pains and support the healing process. 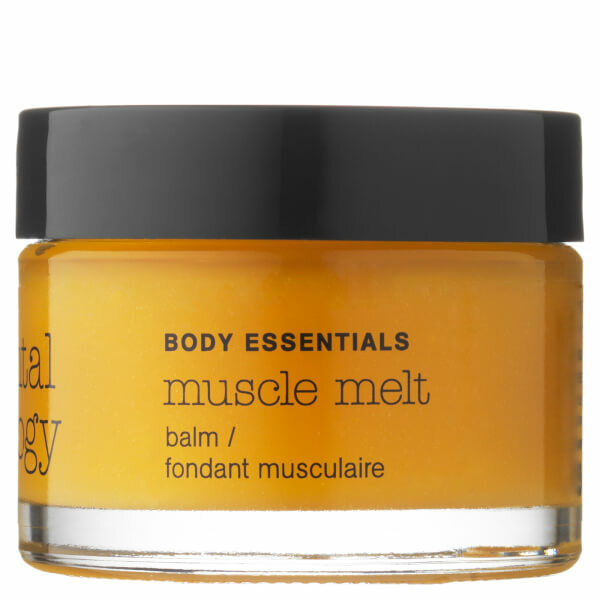 Massage a small amount to areas of concern as often as needed. Can be used pre and post exercise. Olea Europaea (Olive) Fruit Oil*, Glycine Soja (Soybean) Oil*, Cera Alba (Beeswax)*, Cocos Nucifera (Coconut) Oil*, Salvia Hispanica (Chia) Seed Oil*, Helianthus Annuus (Sunflower) Seed Oil*, Euphorbia Cerifera (Candelilla) Cera*, Zingiber Officinale (Ginger) Root Oil*, Cinnamomum Camphora Linalooliferum (Howood) Wood Oil*, Lavandula Angustifolia (Lavender) Oil*, Rosmarinus Officinalis (Rosemary) Leaf Oil*, Myristica Fragrans (Nutmeg) Kernel Oil*, Capsicum Frutescens Fruit Extract*, Calendula Officinalis Extract*, Curcuma Longa (Turmeric) Root Extract*, Tocopherol*, Linalool*, Limonene*, Citral*, Geraniol* *Ingredients derived from 100% natural source.